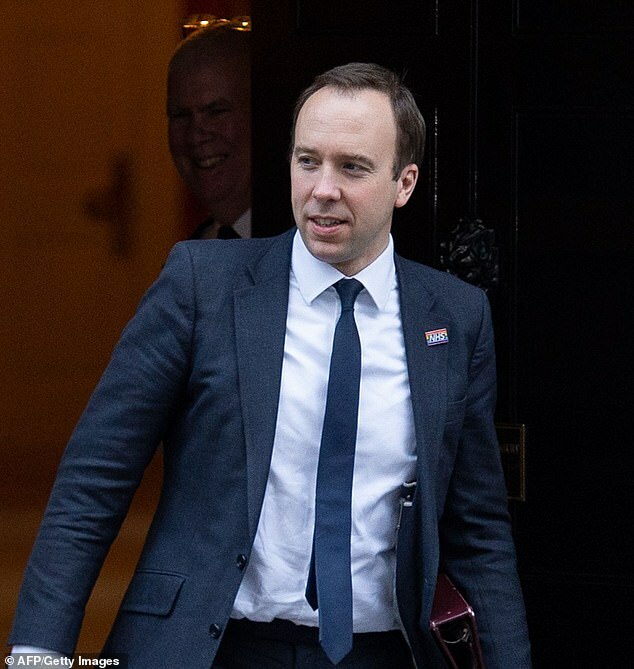 The NHS will not hit its target of hiring thousands of extra GPs next year, the Health Secretary has admitted. Matt Hancock said the Government’s pledge to employ 5,000 extra family doctors by 2020 could take five more years. In the same interview, he said GPs could receive more generous pensions in a bid to stop them leaving the health service early. GPs currently have to pay tax on any pension savings above £1million but this law could be relaxed to encourage them to work into their 60s. Mr Hancock revealed plans to increase doctors’ pension cap and the recruitment delay in an interview with specialist GP magazine Pulse. 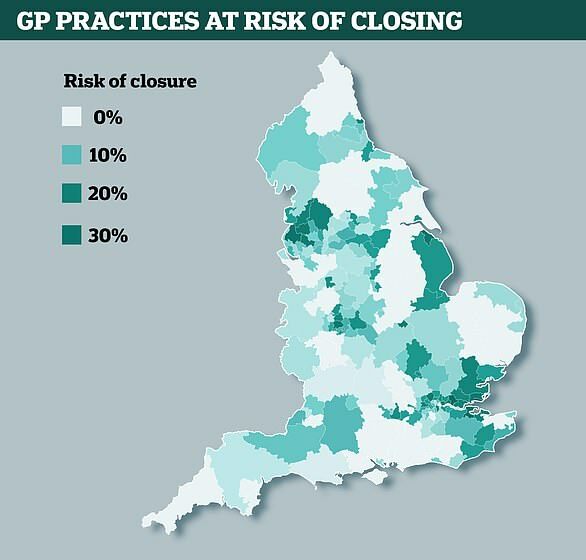 ‘Hard-working GPs – and doctors of all kinds – have been unfairly hit in recent years by complex regulations and tax changes impacting their pensions,’ he said. Mr Hancock, made Health and Social Care Secretary in July last year, added ‘many are inadvertently facing huge bills at the end of the year’. 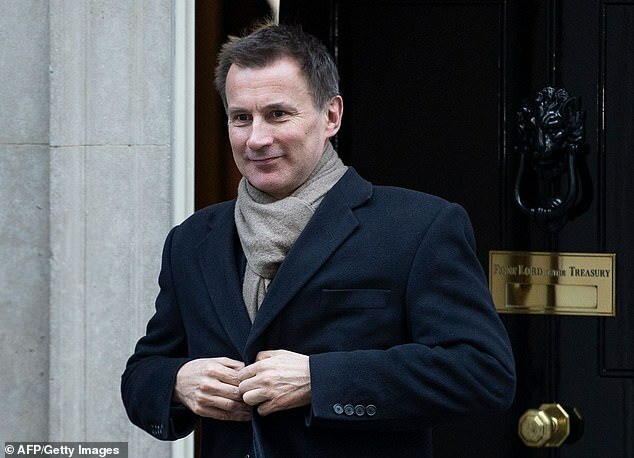 He said: ‘At a time of plummeting morale across the profession, and amid a deepening recruitment and retention crisis – particularly in general practice – such charges make taking on extra work, or even continuing to work full-time, an extremely unattractive prospect. Loosening the regulations on doctors’ pensions could allow them to save more than £1million tax-free for their retirement. The NHS and Government say their new 10-year plan, announced in early January 2019, will save up to 500,000 extra lives over the next decade. The cap was lowered from £1.25million in 2016, but there is no suggestion of what the figure would return to if Mr Hancock’s rule change went ahead. Research by Which? last year suggested a retired couple could live comfortably off a pension of £210,000. The average age of retirement for family doctors is 58, but the number retiring in their 50s hit a six-year low in 2018. Doctors’ organisations have welcomed the idea of increasing pension pots but the Government’s Treasury is sceptical. The Chancellor’s department is unconvinced the pension cap is a reason for early retirement and fears the move would be unnecessary, The Times reports. Mr Hancock also officially admitted that the Government promise of boosting GP numbers by 5,000 between 2015 and 2020 has failed. He said the health service was still committed to the move but does not have a timeframe – although he hopes it will be within five years. By March last year there had been a net loss of 1,018 GPs since Mr Hancock’s predecessor, Jeremy Hunt, made the pledge in David Cameron’s Government. But Mr Hancock claims a drive to train and employ more GPs is ‘actually going quite well’. And he added: ‘The plan is on the basis of five years. I would hope that we can meet the 5,000 goal much sooner than that.